“What are you getting out of it?” offered a Focus Group participant. She was describing her rubric, the screening technique that she’d adopted to view her options. This slant was a new non-negotiable for her, designed specifically for her transition. “There was a time,” she said, “when I was getting divorced. I had a serious financial situation. I needed to keep the job.” Now, years later, she described her quick decision to take a ‘package,’ ending a multi-decade marketing career inside a large employer. Her adult siblings became thoroughly unglued by her decision. To her it was an obvious choice. The only choice. Does her calculus hold true for you? 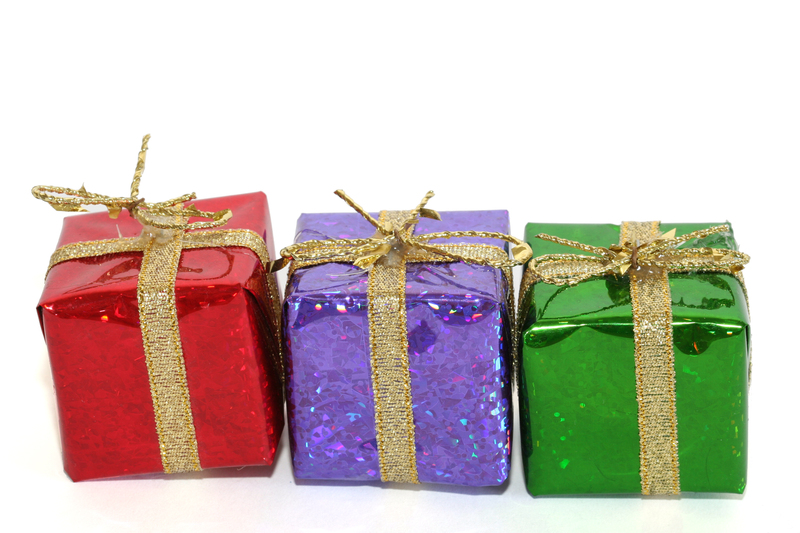 What are you getting – or giving this season? A one level her positioning made me uncomfortable. It had a brashness that is too out there for me. By the way, her tone didn’t seem calculating at all. Objective would have been a more accurate description. Vocabulary aside I love facilitating Focus Groups. I learn so much and I’m constantly reminded of just how wrong I was on so many things at my transition’s outset. Long time readers may recall one of my biggest misses, Isolation? That was it. My biggest fear. Not transition’s ambiguity or the terrifying ‘unknown’ that accompanies this quest. Not the very real financial stress. Oddly even though I’m not a planner – I had somehow saved my pennies for twenty years just for this. No. Mine was isolation. The very thought of it smothered me. I couldn’t fathom sitting alone on a Tuesday. No people? What I missed in this irrational rubric was an impenetrable barrier that I had erected around myself in the years leading up to my transition. The barrier was fortress-like – erected from walls of ever-growing 7×24 hour work demands, increasing responsibilities, and the heartfelt desire to reduce my non-work commitments so that I could spend what little time I didn’t work with my new family. It took months of silence on Tuesday mornings to realize that the real isolation occurred for me pre-transition. It was absolute. All encompassing. Invisible. Earlier this week I attended the annual meeting of the Massachusetts Women’s Forum, a swanky organization that I belong to that is dedicated to connecting female executives in Massachusetts. It is a holdover from my days as a C-suite member. It was hosted, as it always is, at a member’s place of work. Our venue this time? A leading edge research lab at MIT. Let’s face it. I was like a kid in a candy shop. During the evening I shared with our host that I have a ten-year old who loves math. I also lamented that as a parent I was required to assist this child in identifying ideas for a community-based project related to her interest. Math? Elementary school has gotten decidedly more complex since I was there. Anyway, what better place to solicit ideas on math than MIT? “Of course we will welcome your daughter here,” said my host, offering to connect us with a grad student somewhere on the campus. I was speechless and incredibly grateful for her generosity. This transition veteran stood firmly on ‘take the time to get to know people.’ Networking. We all give it a lot of lip service. My interviewee recommended a willingness to engage – even or especially when – the outcome is unknown. For her true value emanated from unexpected connections. My MIT example is a simple illustration of this connection uncertainty. It may not go anywhere for my daughter but it underscores the importance of connections to people. This holiday season I wish for you two gifts. The first is the courage to reconsider one of your assumptions about transition. Who knows maybe you have a 180 on isolation somewhere in your midst? Second, attend one thing – just one – that you wouldn’t otherwise fit into your schedule. A church supper. An industry event. A neighborhood fundraiser. Attend with no assumptions about what you’ll get. Rather, be present and give from your heart. My sense is that the biggest gift you’ll get will be the sheer enormity of what comes back. This entry was posted in Observations on Transition and tagged career transition, linda rossetti, MA Women's Forum, MIT, novofemina, transition, women's transition, women's transition issues. Bookmark the permalink. One of my favorite sayings is that 90% of life is showing up…especially when you don’t want to. You invariably connect with a person or idea that’s important, that can move you forward even. Thanks for another thought provoking column! Thanks Katie! I haven’t heard the extension – ‘especially when you don’t want to.’ Love it. This really connected…especially the part about isolation, as a fear and an actuality that needs to be processed (not avoided) to get to the new identity. I’ve hated the whole concept of networking but am learning now important it really is to help create who you are transitioning to, as opposed to a marketing opportunity to sell who you are, or worse, were. Thanks for the thought-provoking post! Thanks Marla! I’ve learned that networking is really researching, only live. Who knew?